The Annual Appeal raises money that goes to the regular operating budget of HCA. In essence, the goal of this appeal is to help us keep tuition and parish subsidies at a reasonable level. 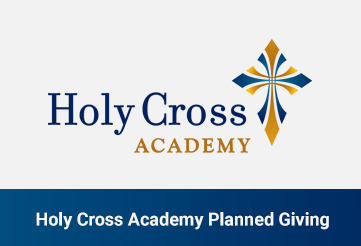 We ask for the support of a select group of parishioners, friends of HCA and grandparents who commit to supporting Holy Cross by making an annual gift. 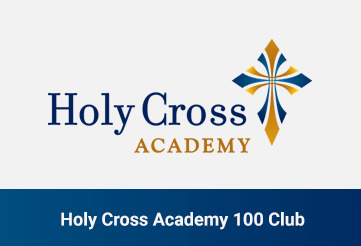 This group is called the “100 Club” because the goal is to have 100 members. The money raised goes to the regular operating budget of HCA. The Parents as Partners appeal asks parents to consider making up the difference between tuition and the real cost of educating a Holy Cross student or making a tax deductible donation during the month of May when no regular tuition is billed. We realize that each family’s capacity to support the Parents as Partners campaign is different and a donation of any amount will always be appreciated.